25/01/2017 @ Goethe Institut, 50 Princes Gate, London, SW7 2PH. 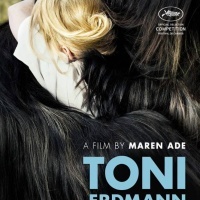 We are excited to support Goethe Institute’s special screening of Maren Ade’s “Toni Erdmann”, the cinematic revelation of 2016 made with the support of Romanian producing, acting and specialist talent. The plot follows the relationship between the career focused Ines and her joking father, who decides to pay her a surprise visit in Bucharest. 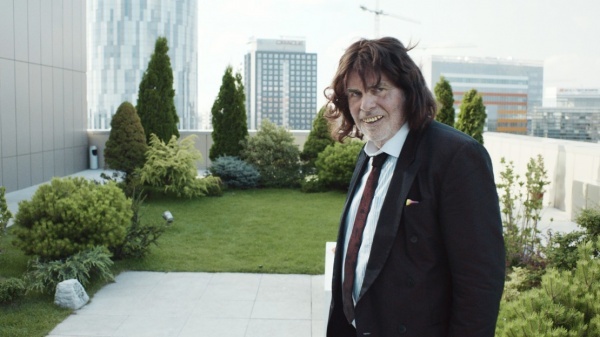 Feeling he is not welcome, he leaves only to come back disguised in Toni Erdmann, her CEO's life coach. 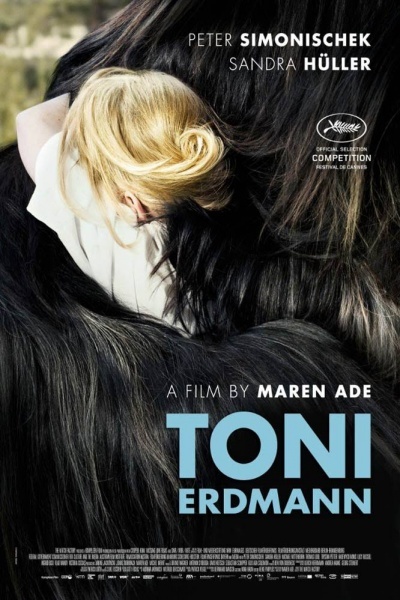 Part comedy, part drama, the film presents the unpredictable father-daughter story and the challenges they have to overcome. Germany, Austria 2016, 162 mins. Where: Goethe-Institut London, 50 Princes Gate, London, SW7 2PH. Tickets: £3 from here. Concessions available.